WE OFFER CUSTOM SEO SERVICES FOR INCREASED RANKINGS, TRAFFIC AND ENGAGEMENT. Whether you are a huge multinational company or a budding start-up, your success online largely depends on SEO. 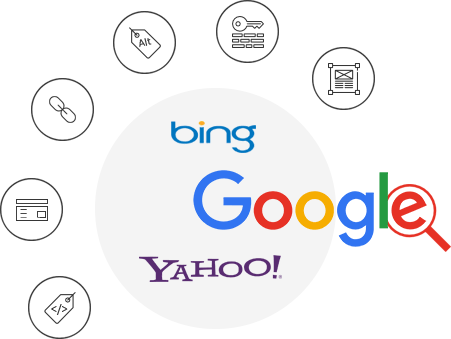 Essentially it ensures that your target audiences find your website on several search engines like Google, Yahoo, Bing, etc. and can get relevant information when they arrive on it. Pragmatically it facilitates site visits and visitor engagement which eventually leads to increased organic traffic. HOW CAN OUR SEO TEAM BE OF GREAT HELP? 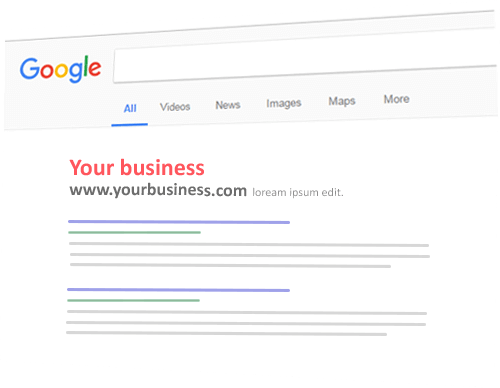 Being in the SEO domain for nearly eight years we understand that what it takes to be on the top of major search engines. 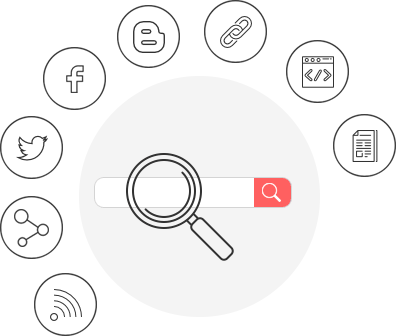 Our search engine optimisation services are designed to enhance your brands’ online presence through a realistic strategy. Enhanced visibility and awareness for your brand and procure leads. 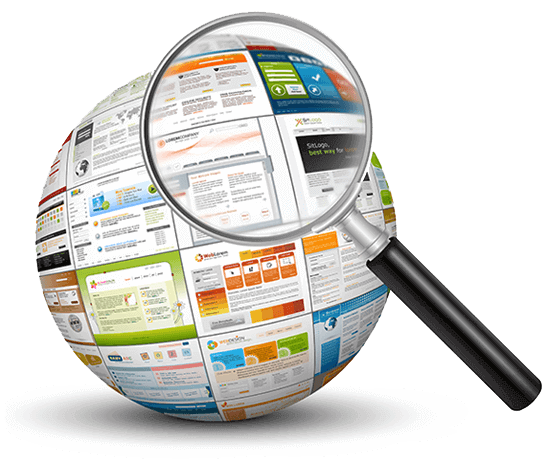 Custom SEO services for different brands with different budgets. 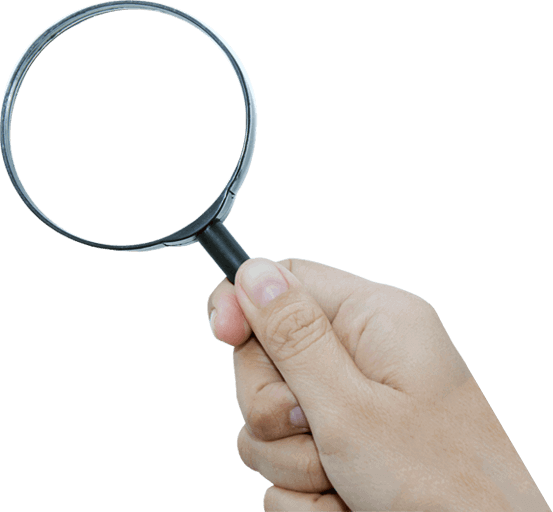 Receiving analysis reports of your website along with advanced compatible sites and campaigns. On Page SEO largely includes activities that relate to the attributes of a particular webpage such as URL Structure, title tag, headings, page content, etc. Off Page SEO comprises link building factors and depends upon other web pages to improve your site's rankings. Largely, it focuses on increasing the authority of your domain by regularly getting new links that are on priority of search engines. Quality and quantity of back links play a very vital role in determining the rank of your website. Strategic link building may lead to increased organic traffic on the website.